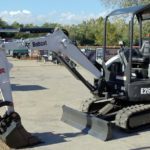 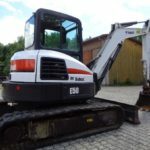 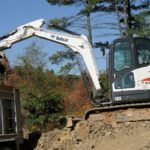 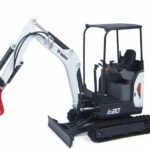 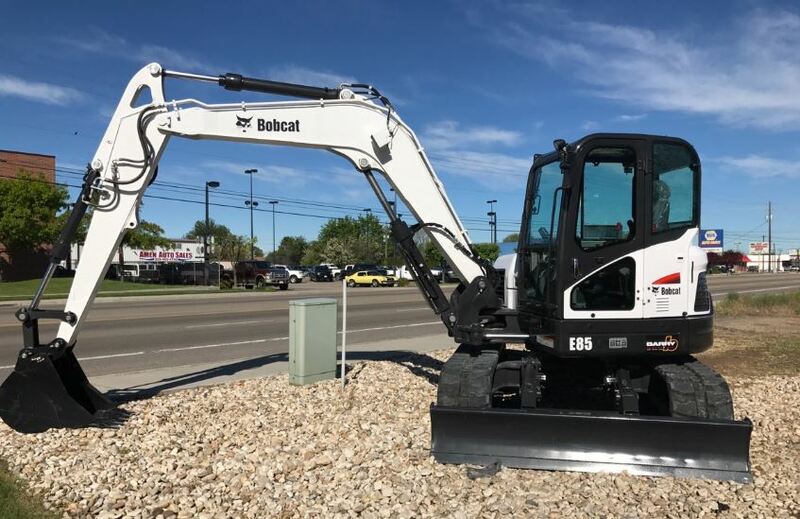 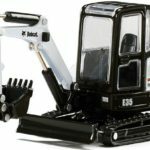 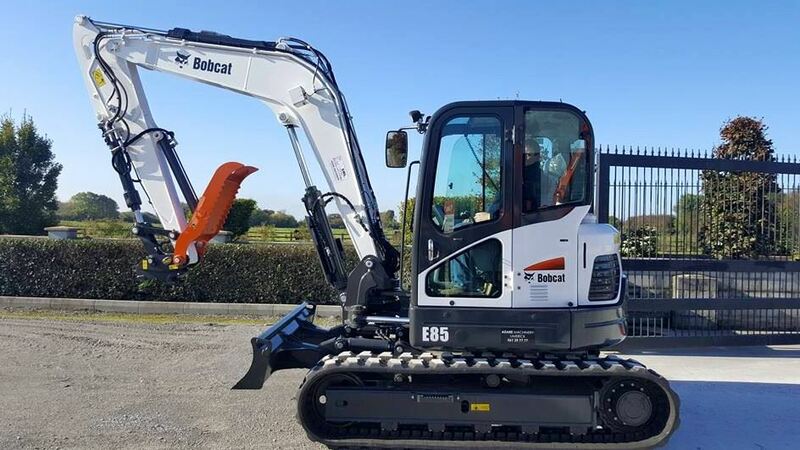 Bobcat E85 is the largest compact excavator in the Bobcat lineup, the minimal tail swing Bobcat E85 Mini excavator has powerful hydraulics and fast cycle times to power through the most demanding works. 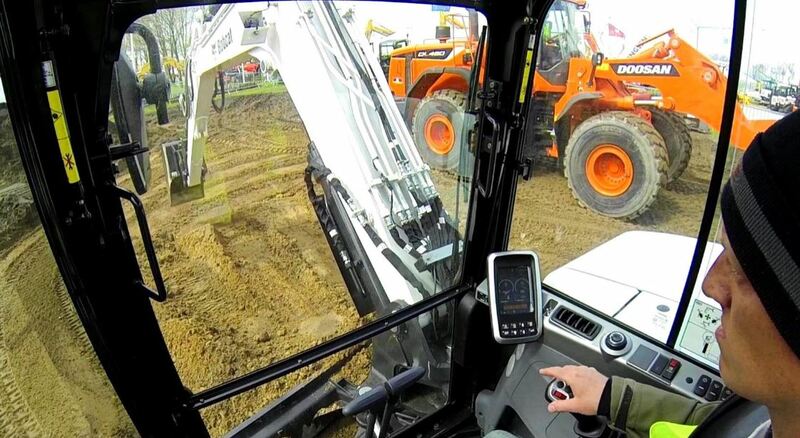 You can enjoy a roomy cab with a standard, fully-adjustable super deluxe seat. 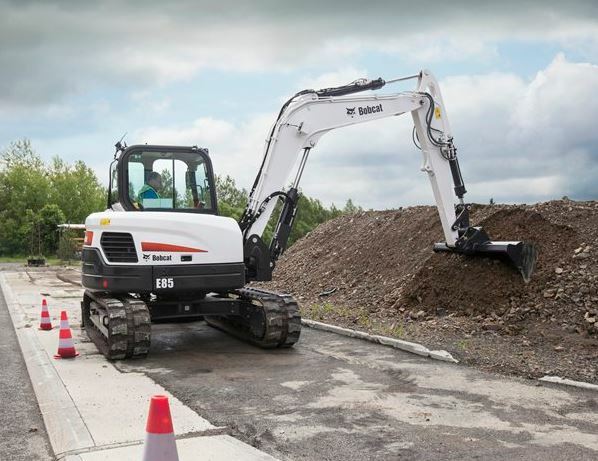 This Tier 4-compliant model has 250-hour greasing intervals to improve your uptime..